A HANDSOME sum of £810 was raised in the first St Duthus FC Texas Scramble yesterday. 76 players signed up to take part across 19 teams in the 18 hole scramble at Tain Golf Club, with some impressive scores achieved by all. 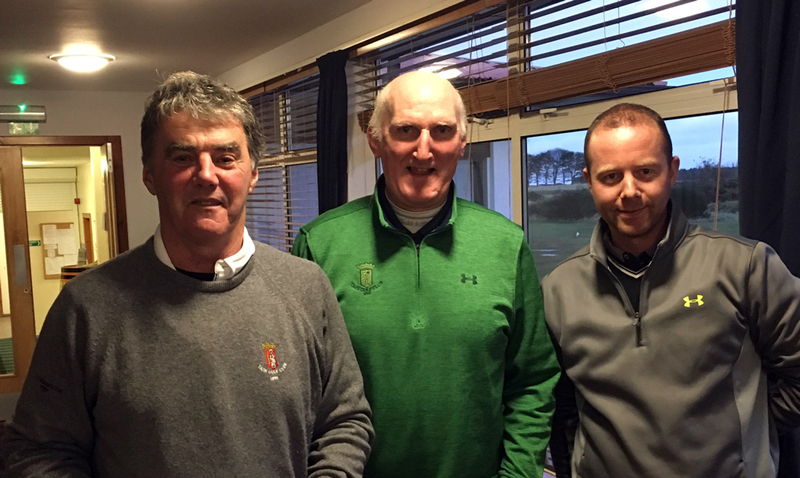 The team of Alan Sangster, Graham Oliver, Ian Cowper and Gordon Ross were victorious on the day with a score of 54.3. Thank you to Stuart Morrison, Magi Vass and everyone at Tain Golf Club for supporting us, and to Willie Rostock for recording the scores and running the raffle on the day. Thank you also to the brilliant staff at Old Tom's Bar & Restaurant. Finally, the club wishes to extend its thanks to everyone who participated in the scramble or bought a raffle ticket on the day.